Non-Drop-Side Convertible Crib. It's priced at $187.49, which is 35% off the list price of $289.99! 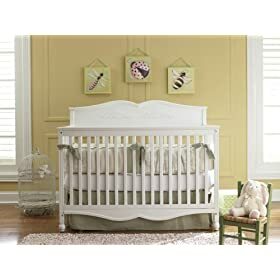 converts from a standard crib to a toddler bed to a full-size bed with a few extra steps in between!